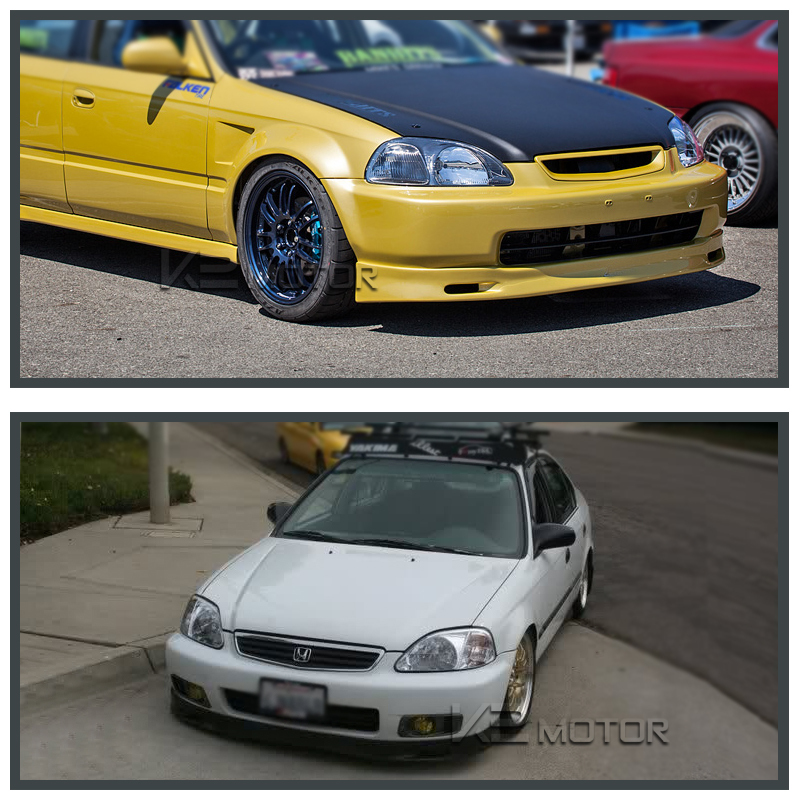 To ensure satisfaction, our top quality 1996-1998 Honda Civic BYS Style Front Bumper Lip are available at the lowest prices for you! 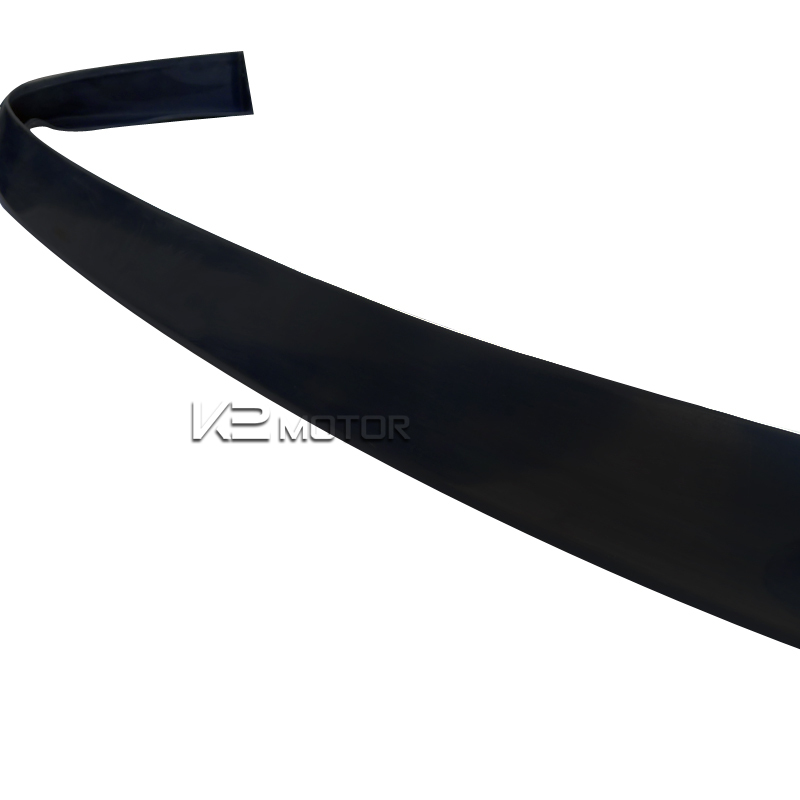 Brand New 1996-1998 Honda Civic BYS Style Front Bumper Lip. 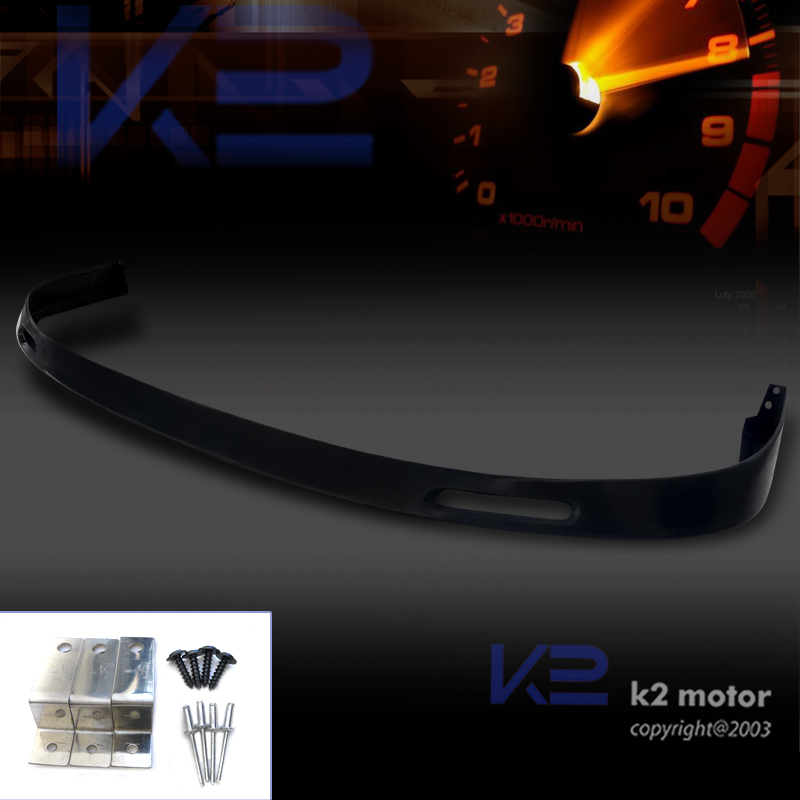 Improve your exterior styling and aerodynamic with K2 Motor’s high quality front bumper lip. 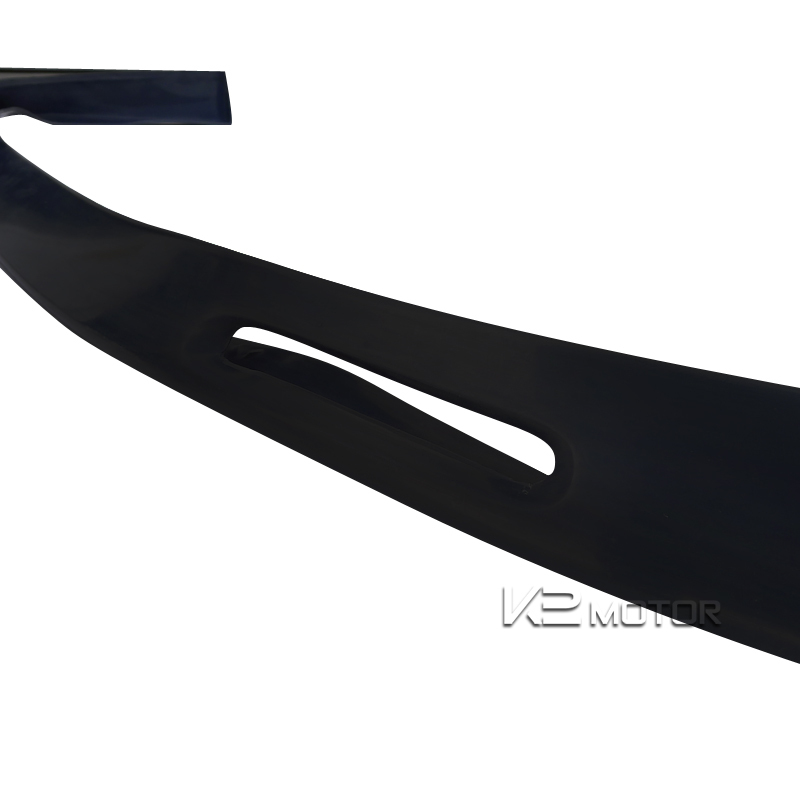 Our front bumper lip are made of high quality polyurethane which is super durable and extremely hard to break and made for shock resistance. 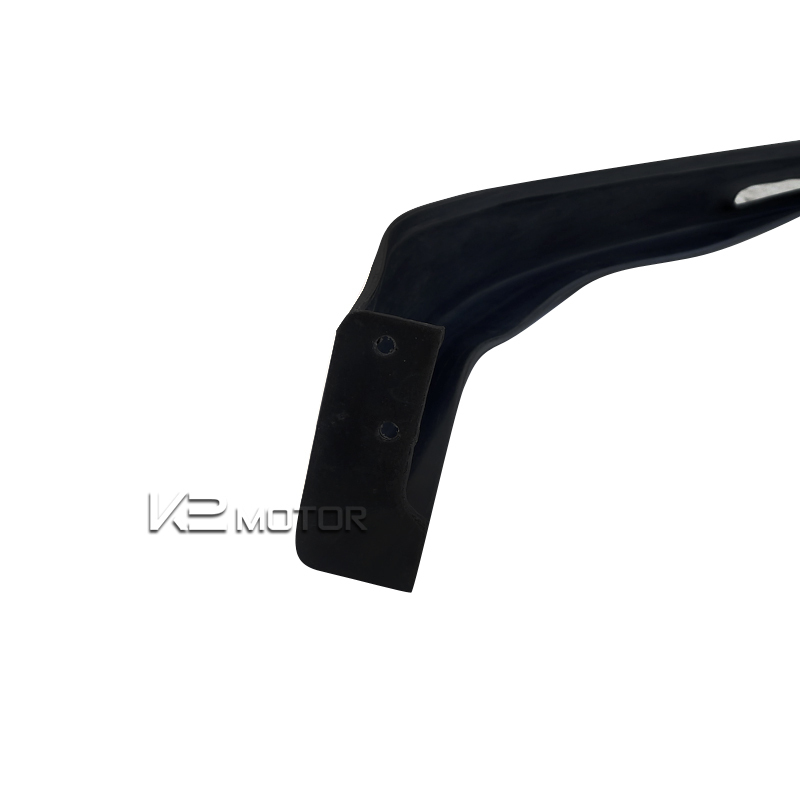 Unlike cheap fiberglass, polyurethane is more durable does not break easily. 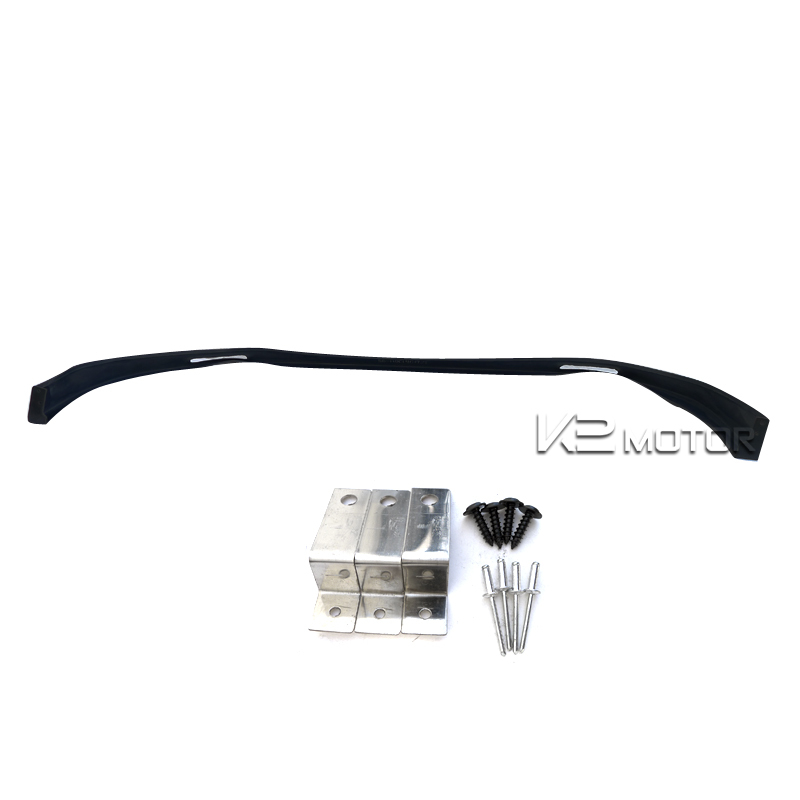 Give you car the upgraded look today. Professional paint & installation recommended.